Could you hit up 42 parties in one weekend?! 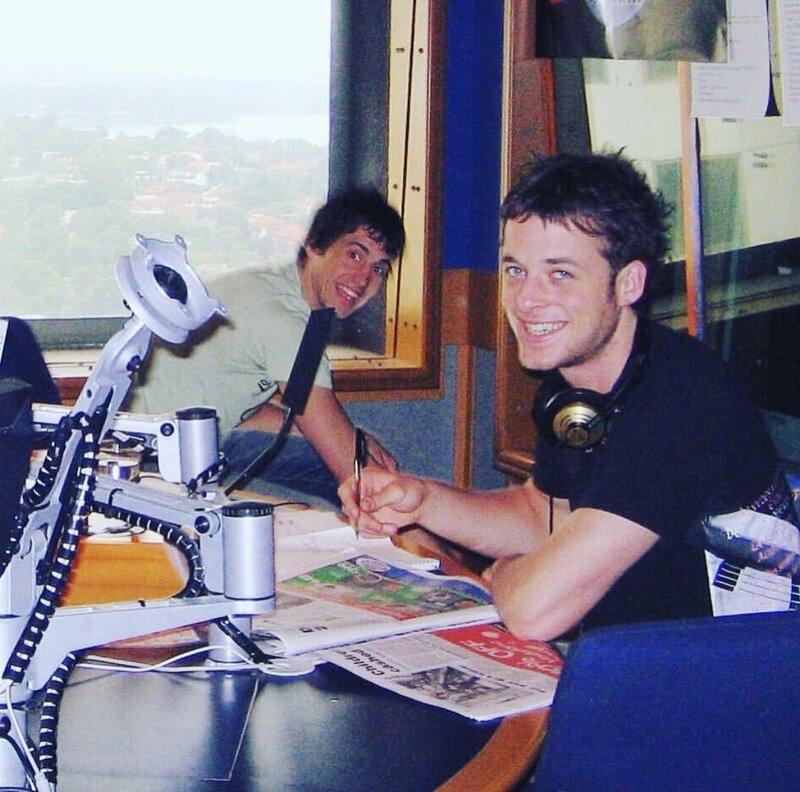 Hamish & Andy did… They achieved the pointless challenge of attending back-to-back parties across three states in a 54 hour period. It sure wasn’t an easy task… How did they wind up? Injury-free? …unlikely!